Shanghai Wedo Chemical Technology Co., Ltd.
‖ Shanghai weiwei chemical technology co., ltd. was invited to participate in the establishment and first compilation meeting of the compilation committee of "technical regulations on museum interior decoration"
ongratulations to Shanghai weiwei chemical technology co., ltd. on winning the "top 10 projects in China's flooring industry" and "top 20 brands in China's flooring industry" again in a row! chemical building materials. 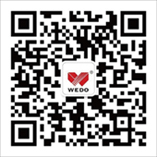 Wedo has introduced the latest and advanced technology and equipment, gathered professional personnel in the industry to carry out the R&D of high polymer concrete protection material including floor coating, wall coating and special industrial coating. 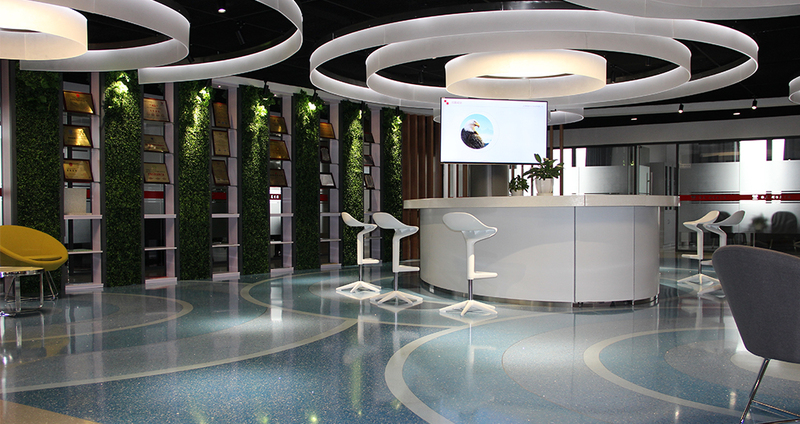 Wedo has established long-term strategic partnership with the Sherwin-Williams Company of the USA and is its only authorized partner in China in the field of high-grade epoxy terrazzo commercial floor. Wedo’s production base is located at No. 58, Shanghai Road, Binjiang Fine Chemical Industrial Park, Qidong, Jiangsu, covering an area of 20,000 m², with complete supporting facilities and convenient transportation. Wedo has a series of modern production equipment, uses the most advanced technology formula and imported raw materials and thus has effectively ensured the top quality of its products. Now, Wedo boasts an annual productivity of 20,000 tons.